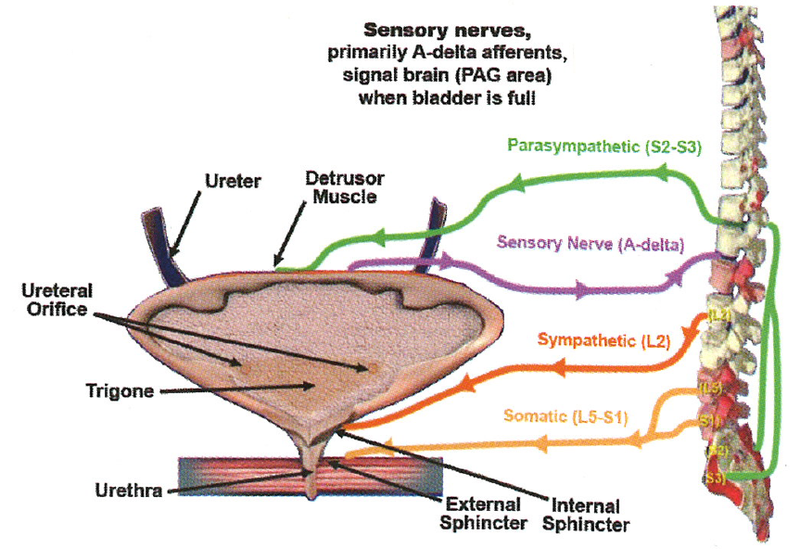 Lower urinary tract symptoms (LUTS) from genitourinary conditions such as overactive bladder, detrusor-sphincter dyssynergia, interstitial cystitis, benign prostatic hyperplasia, and prostatitis are relatively common. Currently available medical and surgical management for these conditions leaves room for improvement. 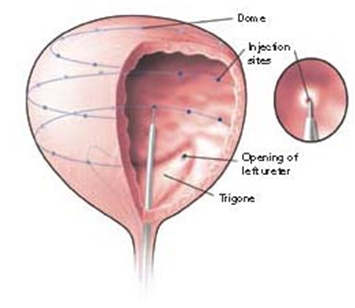 Beyond applications in plastic surgery, dermatology, and neurology, botulinum neurotoxin (BoNT) injection has been studied for the management of LUTS caused by these genitourinary conditions. BoNT affects hypercontractability, hypersensitivity, and glandular hypertrophy. Dose and duration vary according to the disease being treated as well as the particular BoNT product. 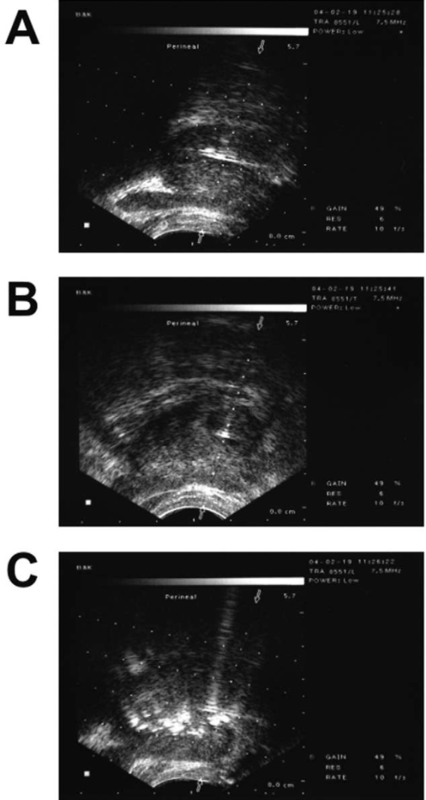 In general, over the past 6 years, numerous urological studies have shown promising results with symptom relief of up to 6 months or longer as well as improvement in quality of life. BoNT is generally well tolerated, with some impact on postvoid residual urine and urinary tract infection. The optimal dose dilution, number, and location of injection are still under investigation. 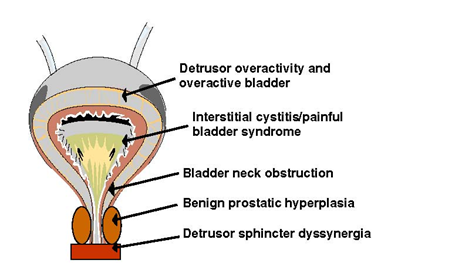 Botulinum neurotoxin shows promise for treating a variety of genitourinary conditions affecting the lower urinary tract. July 2011 through July 2013. Original Release Date: July 2011. Dr. Shah has indicated no conflict of interest.